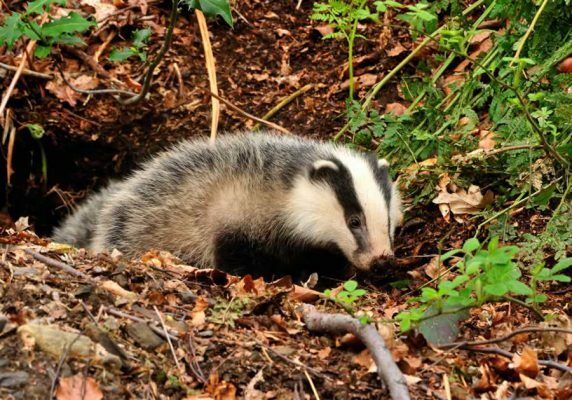 Badgers and their setts are legally protected from intentional cruelty, such as badger-baiting, and from the results of lawful human activities, such as building developments. 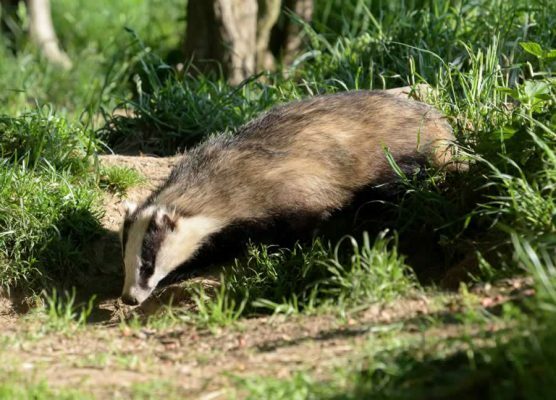 The legislation, mainly the Protection of Badgers Act 1992, has provided a useful tool in deterring the abuse of badgers and in prosecuting those who continue to break the law. However, it is a sad fact that many thousands of badgers are still killed illegally each year, and the incidents appear to be increasing. Also, due to the nature of the crimes, there are relatively few successful prosecutions. 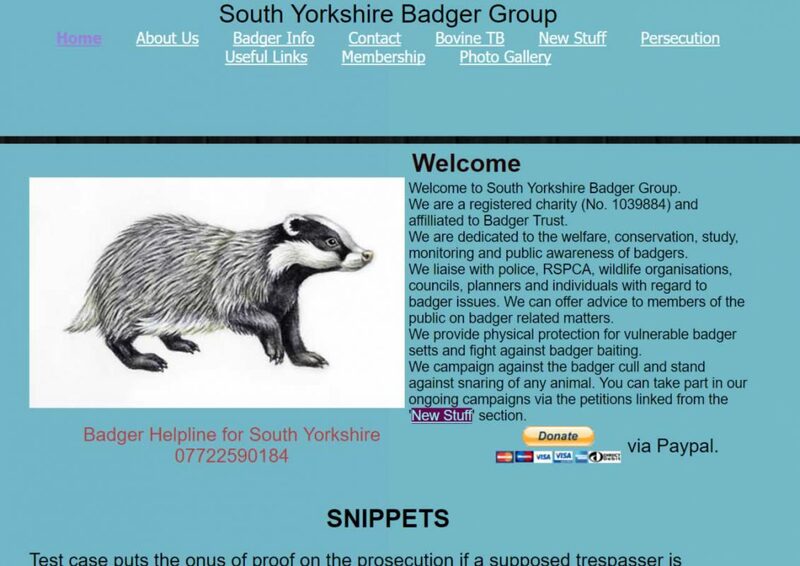 These notes are intended to provide some background to the law relating to badgers. 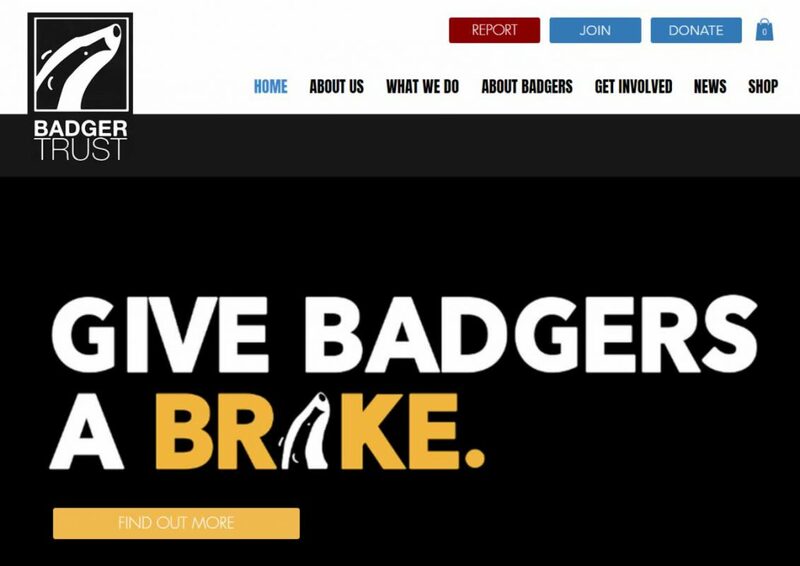 However, the issue is complex and more detailed information can be obtained by contacting Badger Trust. 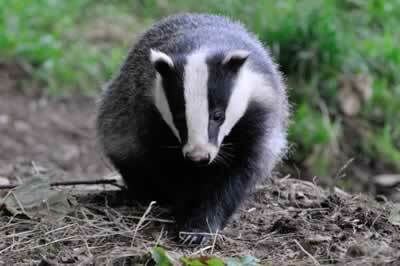 Badgers in the UK are threatened by both legal and illegal activities. disturbing a badger while occupying a sett. 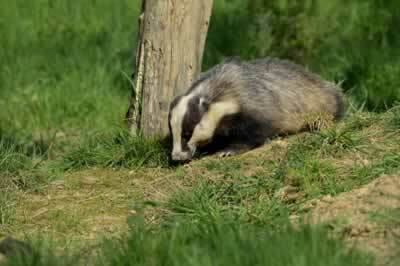 The 1992 Act defines a badger sett as: “any structure or place which displays signs indicating current use by a badger”. (iv) disqualification for having custody of a dog. There have been various amendments to the 1992 Act, most significantly through the Hunting Act 2004 and the Environment and Rural Communities Act 2006. The Environment and Rural Communities Act 2006 extends the power of Wildlife Inspectors to the 1992 Act. It extends a Constable‟s search warrant power to the 1992 Act. It also extends the time limit to 6 months within which proceedings in England and Wales for a summary offence under the 1992 Act can be brought, beginning with the date on which sufficient evidence in the opinion of the prosecutor to warrant the proceedings came to his knowledge. 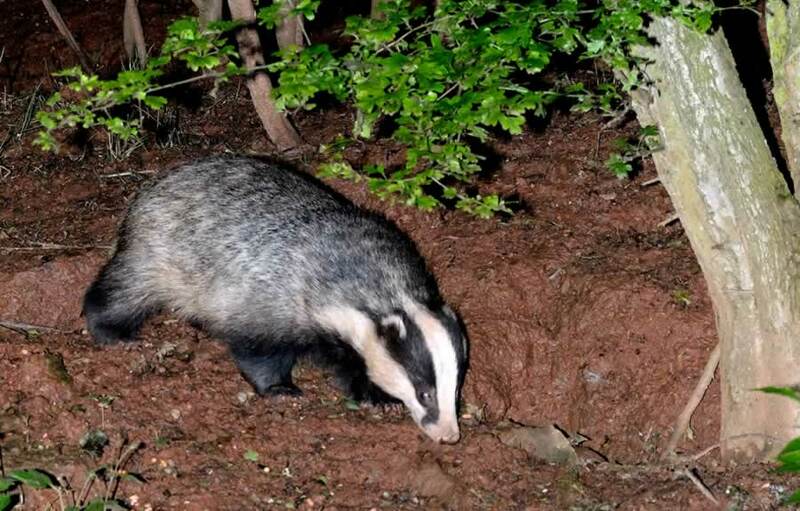 Since 2004, badgers in Scotland have been protected by the Protection of Badgers Act 1992 as amended by the Nature Conservation (Scotland) Act 2004. For more information see http://www.scottishbadgers.org.uk/legislation.asp or contact Scottish Badgers on 01356 624851. Badgers are also listed in Schedule 6 of the Wildlife and Countryside Act 1981 and section 11 of this Act prohibits the use of certain methods of taking or killing a wild animal, including illuminating devices and some snares. Other legislation relevant to badgers (and to dogs which may be used in badger offences) includes the Protection of Animals Act 1911 and the Abandonment of Animals Act 1960. 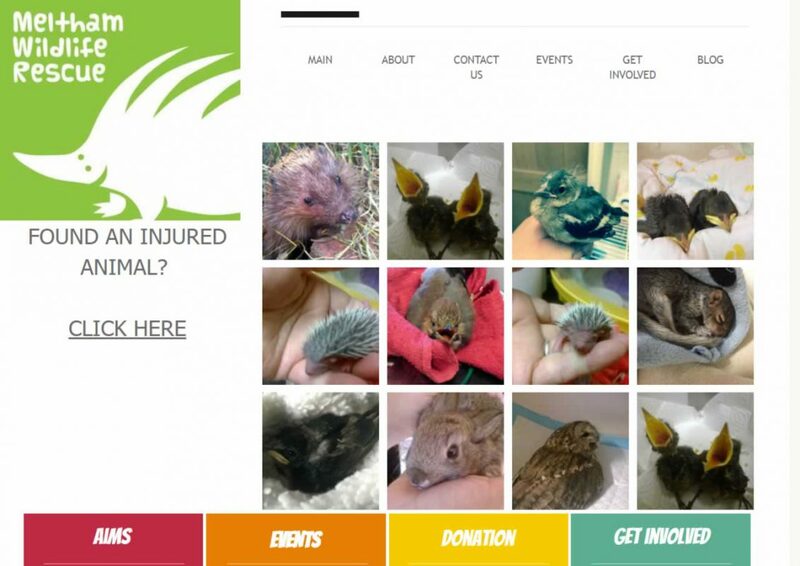 Offences include causing unnecessary suffering, or abandoning in circumstances likely to result in such suffering, and fighting or baiting animals. The sentence under these Acts is a fine at level 5 or imprisonment up to six months; confiscation or destruction of dogs and a ban on keeping animals. The Powers of Criminal Courts Act 1973 (section 43) allows the forfeiture of property used, or intended to be used, to commit or facilitate the commission of any offence, including dogs. There are powers of arrest only for cruelty to, or abandonment of, domestic or captive animals under the 1911 Animals Act, or if the general arrest conditions apply (section 25 of PACE, 1984). The Control of Pesticides Regulations 1986 prohibit the use of unapproved products to deter or kill animals, including badgers. 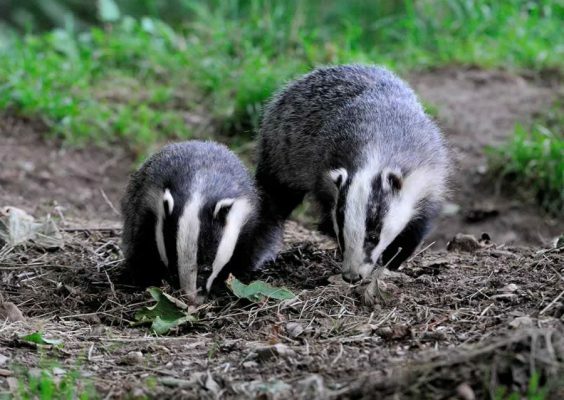 There are no chemical repellents licensed to be used specifically to deter badgers, since approval for “Renardine‟ was withdrawn on 24 March 2005. The Protection of Badgers Act 1992 allows for licences to be issued for a number of purposes, including development under the Town and Country Planning Act 1990 and to prevent serious damage to property. Licences to interfere with badger setts or disturb badgers for development, or to prevent serious damage to property (including land, crops and poultry) are issued by the Government‟s statutory nature conservation agencies (Natural England, Countryside Council for Wales or Scottish Natural Heritage). Such licences can allow the interference with, and/or closure of setts. In some cases, licences are issued to allow the killing of badgers, although this is generally a last resort and only a handful of such licences are issued each year. Licences may be granted by the conservation agencies for interference with badger setts in the course of investigating offences. 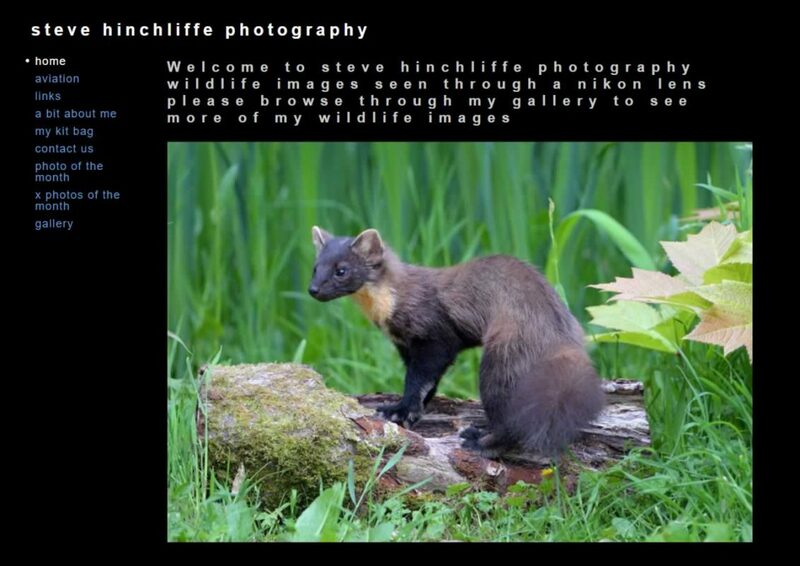 Such licences are normally issued to Police Wildlife Crime Officers and to others officially involved in this work. Other purposes for which licences may be granted are science, education and conservation; zoos; tagging and marking; archaeology; disease prevention; agriculture and forestry; land drainage; and controlling foxes for the protection of livestock, game and wildlife.